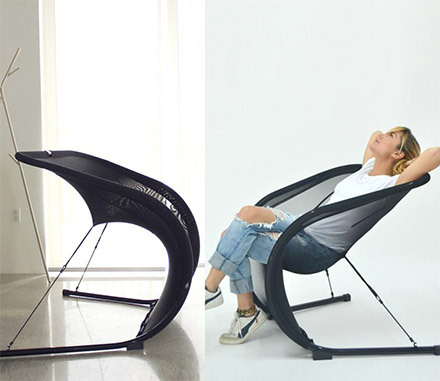 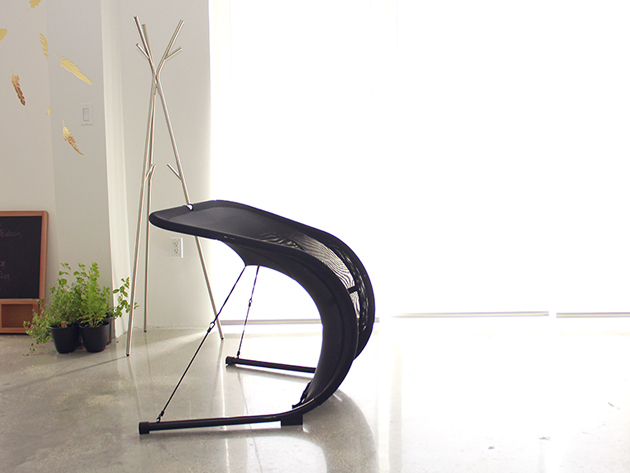 The Suzak Chair is a weird netted chair that is apparently for sitting. Most likely for when you're sick of sitting in a normal chair like a normal person, the Suzak Chair is here to take you to another dimension and should probably only be used after numerous drugs have been consumed. 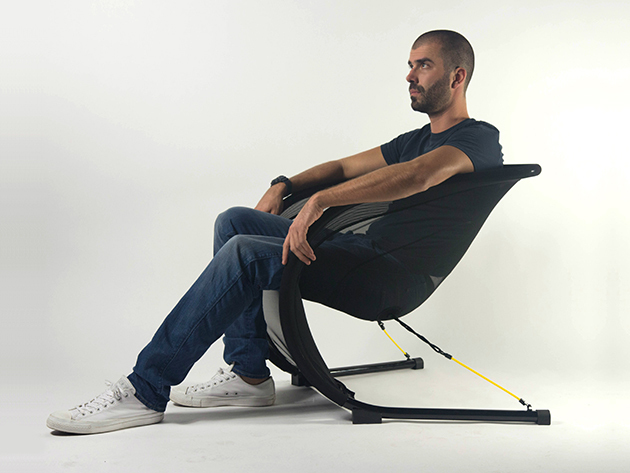 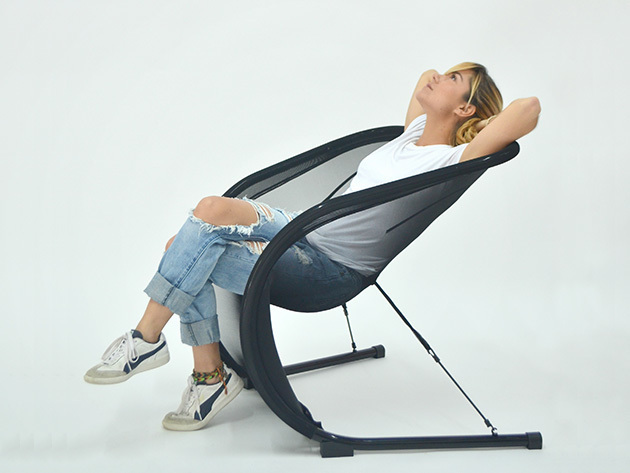 Sure to make you feel like you're sitting on a cloud the Suzak Chair is made from a super durable elastic-spandex-like material and uses resistant shock cords which allows you to use it as both an office chair or a chair you could bring outside or even to the beach. 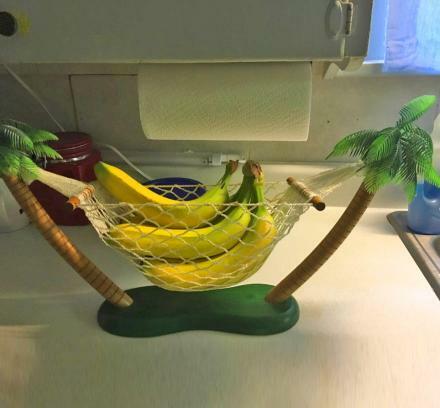 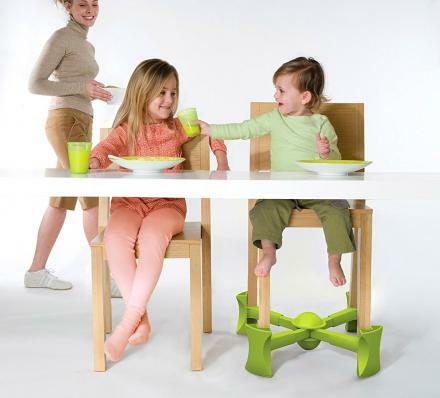 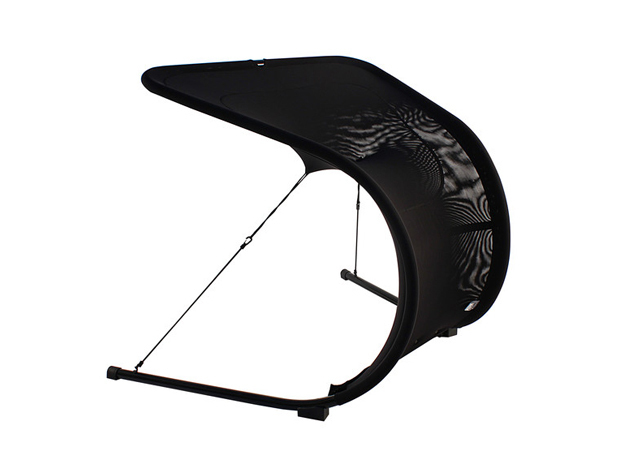 The chair is also completely breathable, so no worries about back sweat! 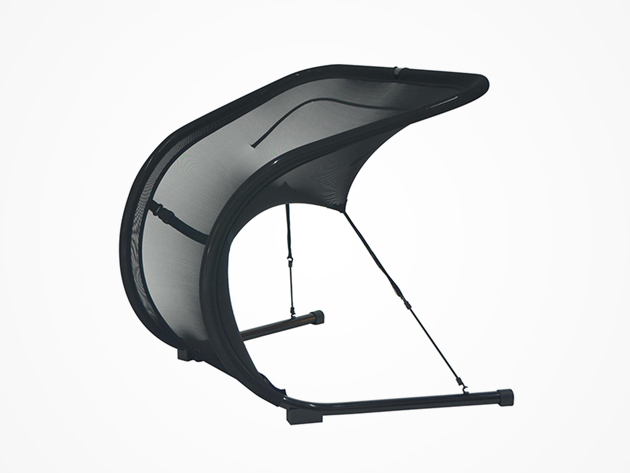 The Suzak elastic net chair takes about 4 minutes to assemble, comes with customizable frame and cord colors, is made with a heavy-duty steel frame, weighs 12 lbs, and measures 30 inches tall x 29 inches wide x 18 inches long.